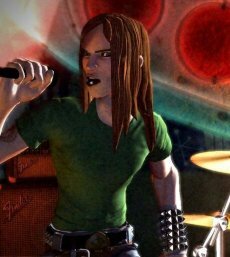 Rock Band will start its tour on the Nintendo Wii on June 22, Harmonix finally announced. The company added that this version will include several special features. 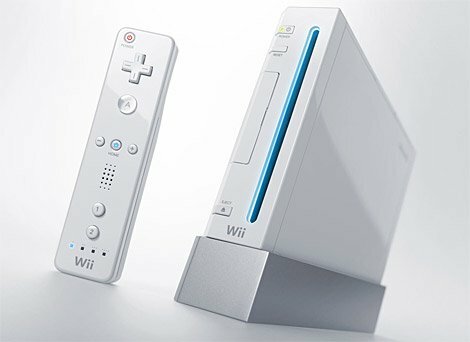 Rock Band for Wii will be released as a Special Edition bundle including the software, drums, microphone and a wireless guitar. Also, the game will feature 63 songs including five bonus songs. As expected, stand alone instruments will hit the market on the same day. Too bad, because downloadable content proved to be a hit with both PlayStation 3 and Xbox 360 gamers: over 6 million downloads. Assassin’s Creed PC Specs Unveiled?